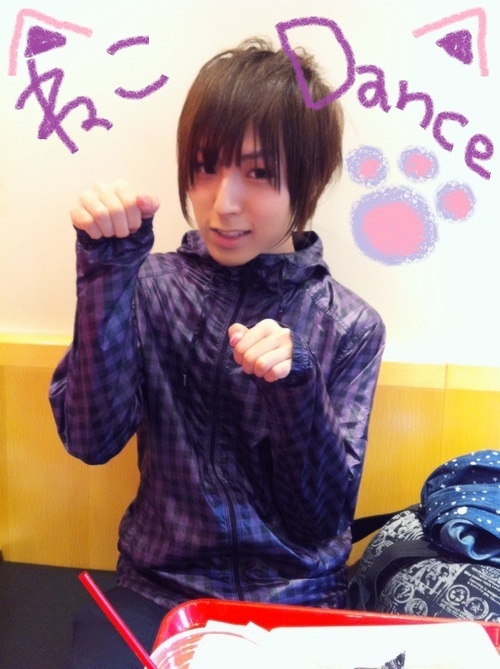 Aoi Shouta announced on his blog this morning that he will be releasing a mini-album on 26th June 2013, titled Blue Heart. Aoi is a lesser known and fairly new seiyuu who has voiced characters such as Ai from UtaPri and Ryunosuke from Kimi to Boku. His voice is rather unique and sounds feminine (very beautiful), and not to mention he looks rather feminine as well, much like the singer Piko. 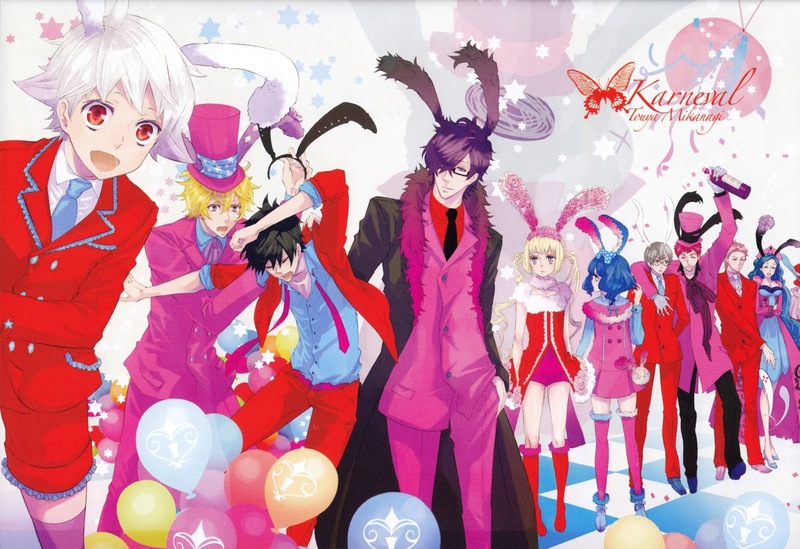 Notes: Fresh off the stove, the OP of the anime Karneval was released on Wednesday the 17th. Another amazing song by GRANRODEO. Review of the Karneval episodes will be coming soon (after I get out of work and once it's subbed). I'll just say that after reading 50 or so chapters of the manga I still had no idea what the plot is about. I'm only watching the anime because of the seiyuus, bishies (fanservice), and the art is really beautiful. I think the second and third songs in this single are better than their main song. 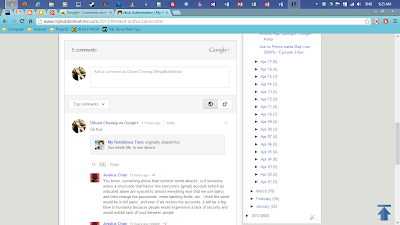 If you are a Blogger user, you can now add Google+ Comments to your blog. 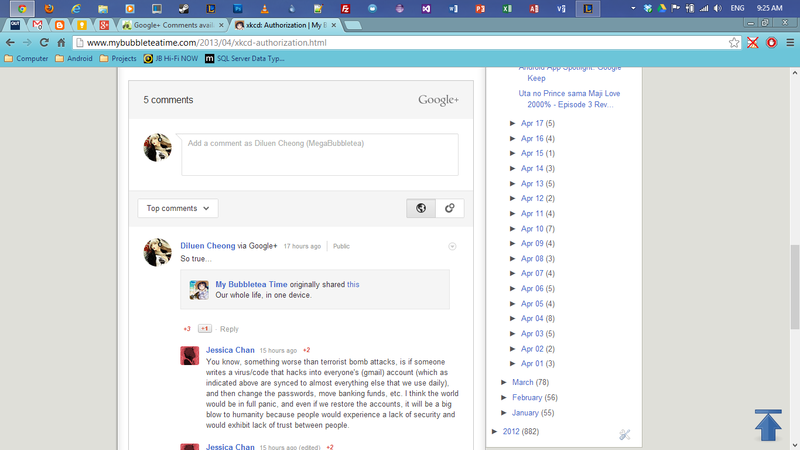 Google announced the new commenting system today, which brings an experience Google+ users should be familiar with. Google+ Comments offer deep integration with the social network, and some nifty features. Traditional commenting systems display comments posted directly on a blog post. With Google+ Comments, when someone posts publicly on Google+ about your post, all conversations appear alongside other comments. When someone posts a comment, they have the option to share publicly or to their circles on Google+. Comments are categorized by “Top Comments”, “Newest First”, and comments specifically from your circles. You can easily switch between all three. If someone shares a comment to a circle, you won’t be able to view the comments associated with it, unless you are in the circle. To enable Google+ Comments, go to the Google+ tab on the Blogger homepage, and select “Use Google+ Comments.” This new commenting system could eventually make its way to WordPress blogs, but for the time being, Blogger offers a nice testing ground.